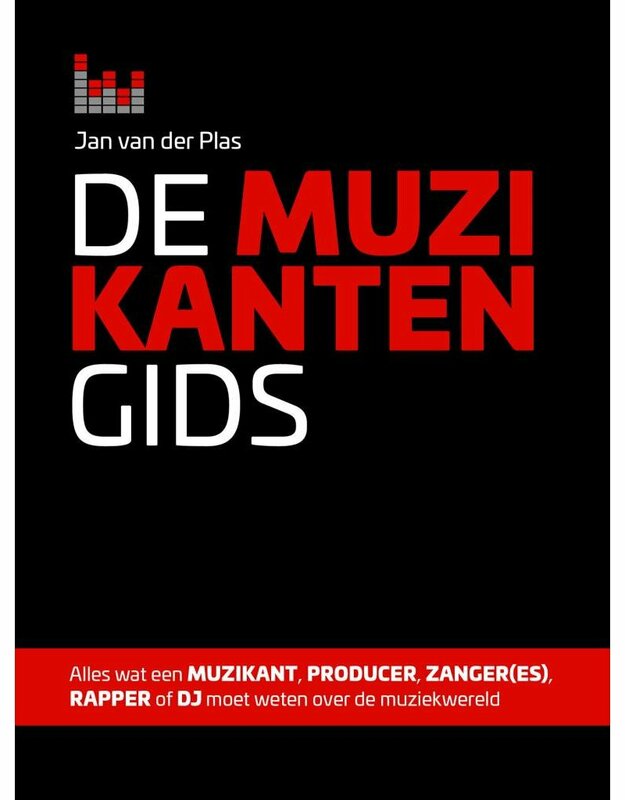 Musicians Guide 6th Edition written by Jan van der Plas. 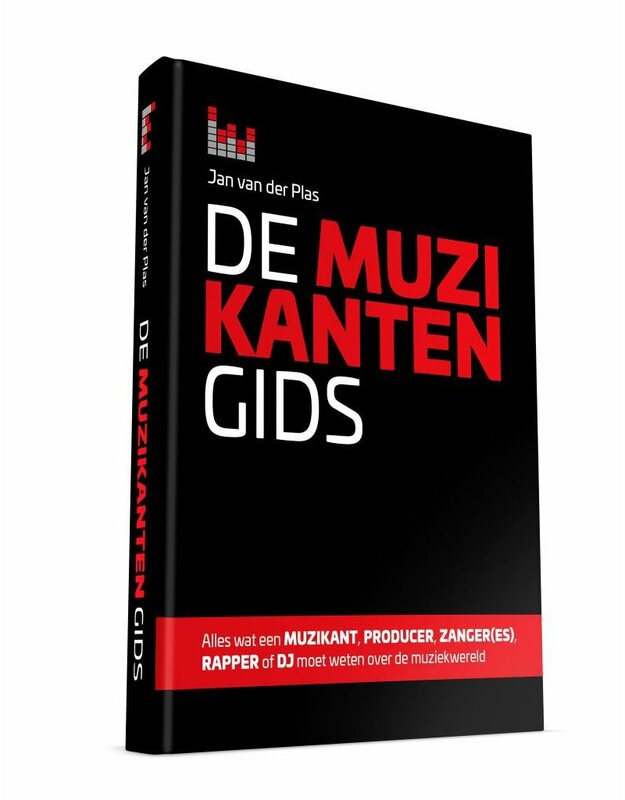 As of April 10, 2017 available - pre-order NOW and get this 6th edition of the Musicians guide first! 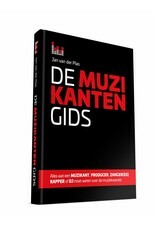 The Musicians Guide, all you need to know about the music business. 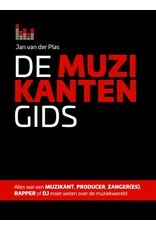 The handbook for the pop musician!